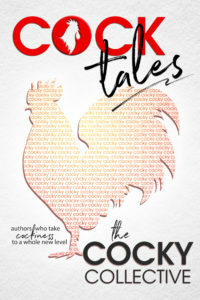 The goal of the Cocktales Anthology is to raise funds to fight against obstruction of creative expression. Specifically, what we believe are obstruction attempts through the trademarking of common (single) words for titular use in books / or as a book series (eBooks, print, and audio). Cocktales will only be available May 26th-August 26th. READ MORE ABOUT COCKTALES HERE.